John had just ordered 10 laser welding stations for his new car manufacturing facility. As a laser system integrator, you talked to him in detail about all the specs. What exactly does he need from the laser? What sort of control equipment does he have? What else does he need? 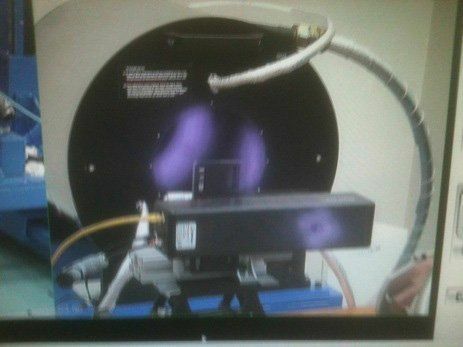 Non-Contact Beam Profiling of 100 kW and Above: How Can This Work? 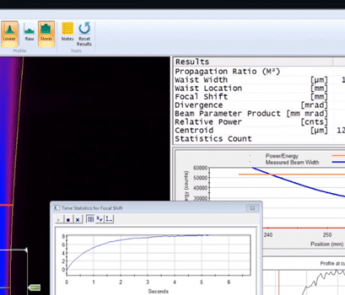 It’s an innovative technique for profiling high power lasers (1 kW and up). I’ve even touched on the underlying Rayleigh scattering effect that makes this possible. 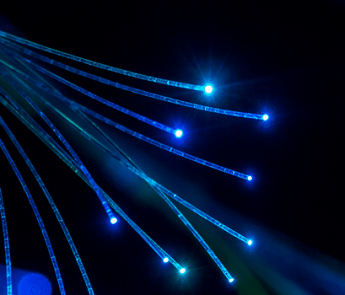 With all the advancements in laser technology, lasers have become higher quality and more consistent. 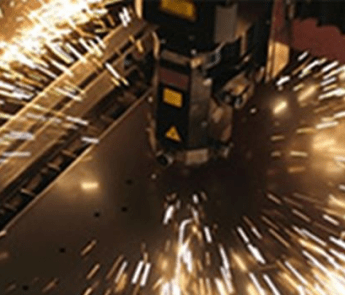 Laser manufacturers test and measure their lasers during development, to make sure you, the laser end user, get the highest quality laser system. With all this in mind then, do you really have to measure your laser system? 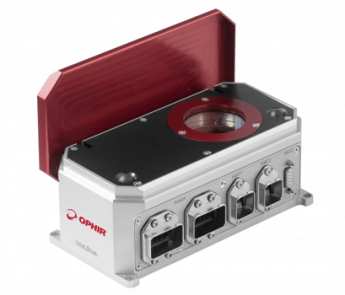 Of course, any fiber can be measured by an Ophir sensor by taking a free-space measurement – placing the fiber tip a few mm or cm from the sensor and letting the laser beam continue to the sensor. 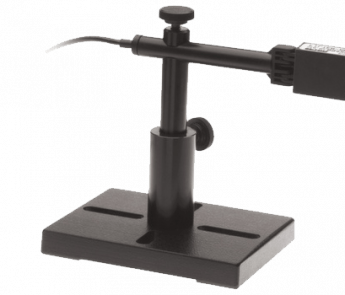 However, in many cases it is convenient to use a fiber adapter to connect to a measuring device. If that’s the case, here’s what you’ll want to do. 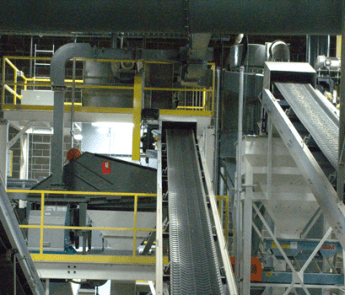 Modern production facilities must constantly increase throughput, at less cost, with less scrap, and with minimum downtime. In this video overview, you will learn how application of new, advanced technology in measurement devices, can help both designers and users of industrial laser systems to optimize and control their processes, so they can accomplish these goals and achieve consistently good results – both in quality and quantity. There are a few different ways to measures laser power, but the most common is the photodiode. Photodiodes translate light energy into electricity (current), which can be measured by a current sensor. Ophir uses a few types of photodiodes in its PD300 series. Measuring the focal spot of a high power laser is challenging, at best. 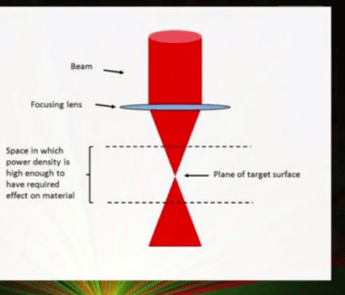 The main issue is that when a high power laser is focused down to a small point, the power density can be extremely high, typically high enough to damage any sort of measurement equipment you would use. Lasers are made of matter – of stuff. And anything made of matter will degrade with time. So if the laser degradation and eventual failure is inevitable, what can be done?